September is, and has always been, the busiest month in fashion. 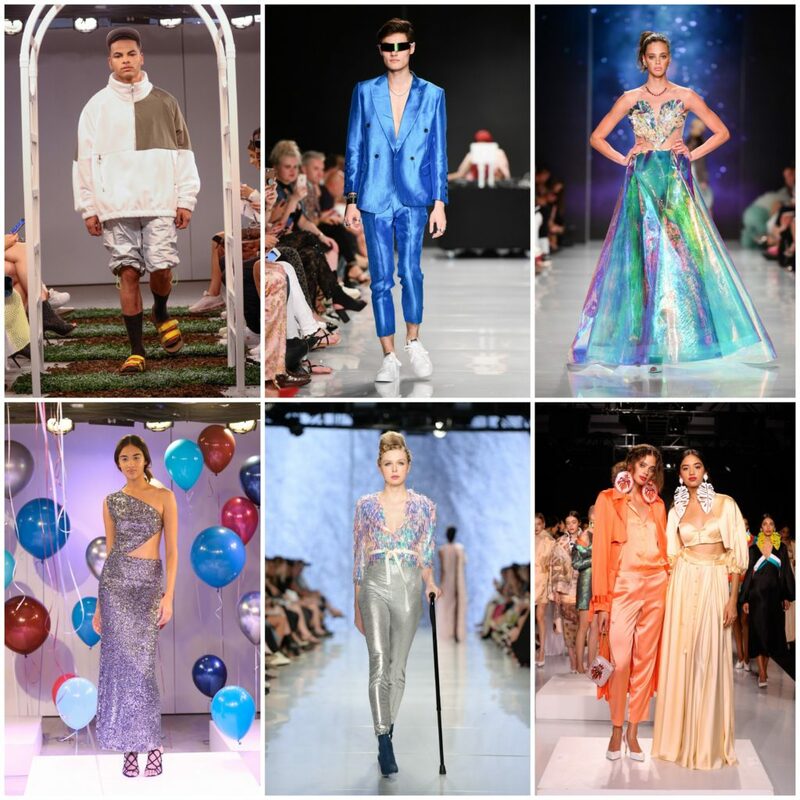 Yorkville Village’s three days of runway, fashion talks, studios, showrooms, launches & pop-up’s held this tradition strong September 4th to the 6th – in true Spring/Summer 2019 style. Guests and fashion enthusiasts braved the heat, dawning beautiful and unique styles – while upping the always fashionable Yorkville neighbourhood to the next level, with photo and save-worthy street style. 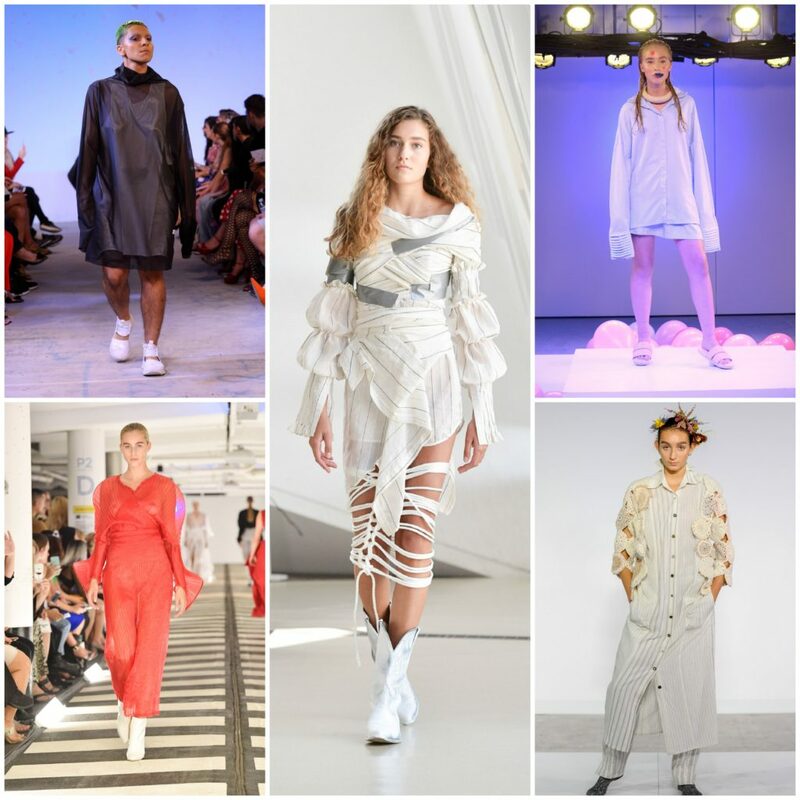 Toronto Fashion Week, in collaboration with RE\SET, provided an exciting gathering of fashion, film, culture, photography and events for its 3rd consecutive season; with a look into the best of the best in Canadian design talent. 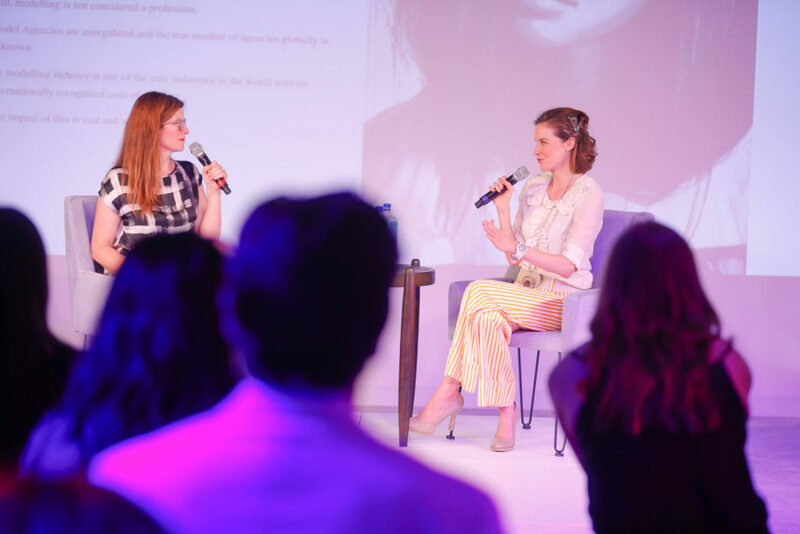 Starting off each day with a live taping of the Fashion Talks podcast – with fashion enthusiasts tuning-in from all over the globe – host & CBC journalist Donna Bishop held exciting sit-downs with special guests. Proudly produced in partnership with CAFA, guests included; fashion activist and founder of the Responsible Trust for Models, Elizabeth Peyton-Jones, on educating and empowering young models – photographer Caitlin Cronenberg and product & set designer Jessica Ennis, on the power of fashion in the launch of their new book The Endings – and senior curator of textiles and costume at the Royal Ontario Museum, Dr. Alexandra Palmer, on the importance of available textile & fashion collections in museums today. 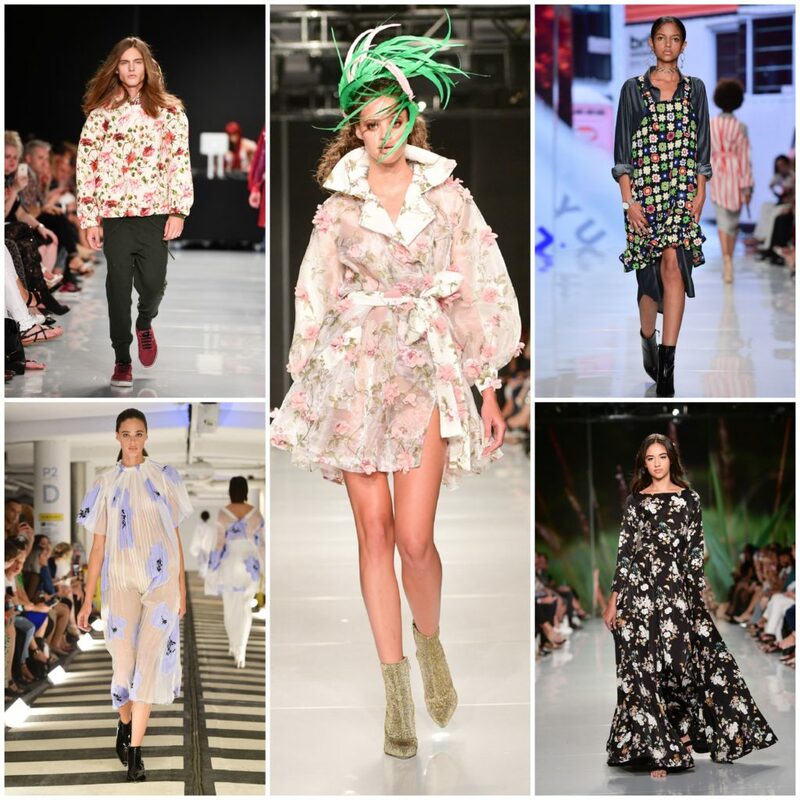 Spring/Summer 2019 was in full-bloom, on both the runway and in the designer showrooms, during this seasons Toronto Fashion Week. Initiatives and presentations, apart from the always anticipated runway productions, filled every minute of this exclusive 3-day event; including, RE\SET’s designer showroom, a new exhibit by CAFTCAD, unique collaborations through Style Plate, and collections presented outside of the traditional showrooms. The RE\SET designer showroom – a platform that allows designers to offer a consumer-facing retail experience, where the public has the opportunity to shop current and pre-order Spring/Summer 2019 collections – showcased incredible talent, including WRKDEPT, WIL Studios, Tara Rivas, Pedram Karimi and Daniel Gregory Natale. Alongside RE\SET’s showroom’s, a new exhibit by CAFTCAD – From Concept to Creation: An Exhibition of Canadian Costume Art and Design – showcased the best in Canadian costume design, as well as the exciting Style Plate experience – a unique initiative where restaurants create designer-inspired dishes & cocktails for a fantastic balance of fashionably fabulous dining. 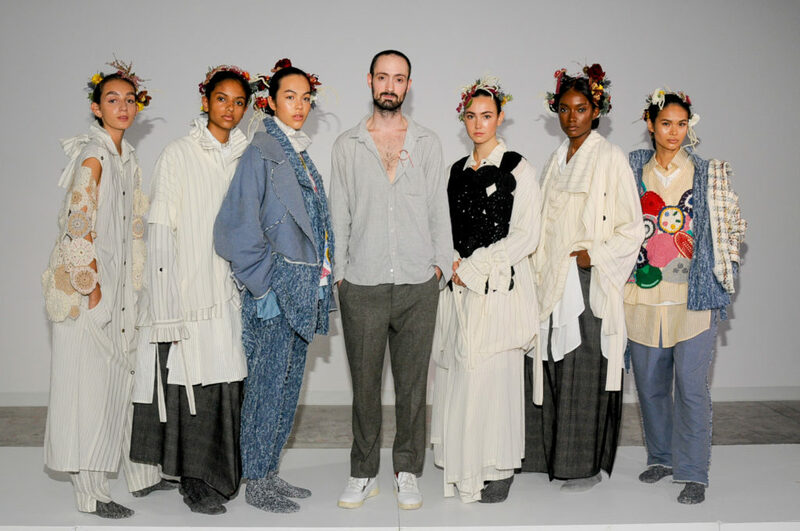 This season, internationally renowned Canadian designer Mikhael Kale showcased his stunning S/S19 collection at the Royal Ontario Museum – within the the Age of Dinosaurs. 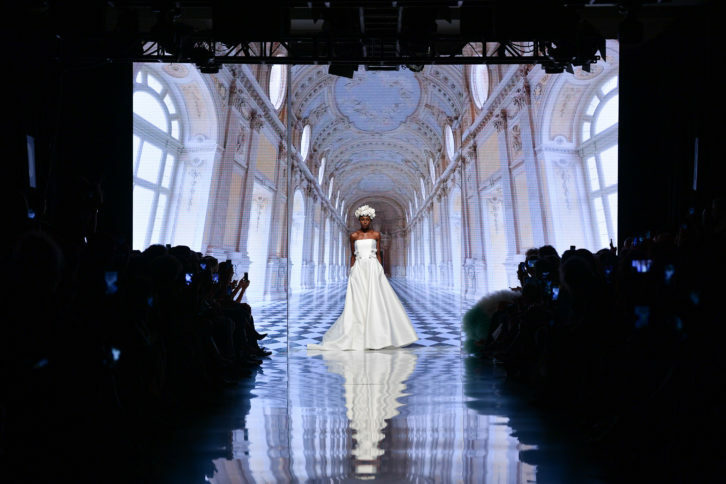 With rope detailing and gorgeous embellished sleeves, his designs took over the floors of Toronto’s iconic museum – wowing guests and bringing a new excitement and ambiance to the season. Alongside Mikhael Kale, Namesake’s Rosa Halpern also chose to present her “empowering, enduring, and inclusive” leather designs in an intimate setting within Toronto’s LUMAS Gallery. Bloor-Yorkville’s Toronto Fashion Week’s 3rd season was filled with nothing short of unique innovation, stunning designs and bold enthusiasm – and the always-anticipated TFW runway perfectly encapsulated this excitement. Guests were privy to enjoying stunning collections from some of Canada’s most talented designers; including, Hendrixroe, Kollar Clothing, Mani Jassal, Narces, Sid Neigum, Christopher Bates, Victoria Hayes, ZOFF, Alex S. Yu, Christopher Paunil, Hilary MacMillan, Hayley Elsaesser and Christopher Paunil. 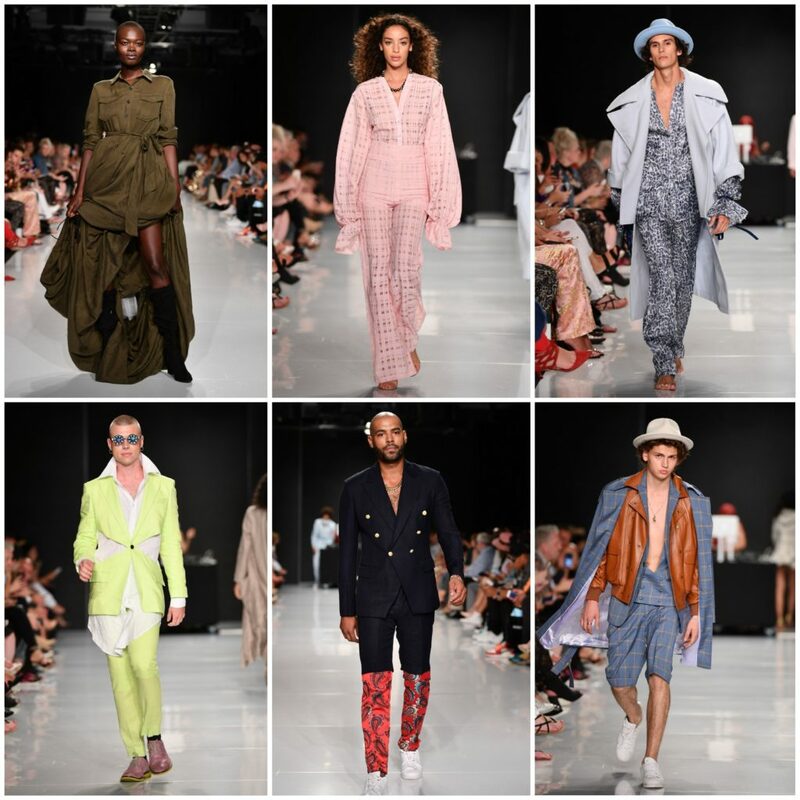 Each designer brought such exclusive and individual style to the runway, with backstage beauty provided by both Shoppers Drug Mart’s beautyBOUTIQUE and Redken 5th Avenue NYC led by Jorge Joao. 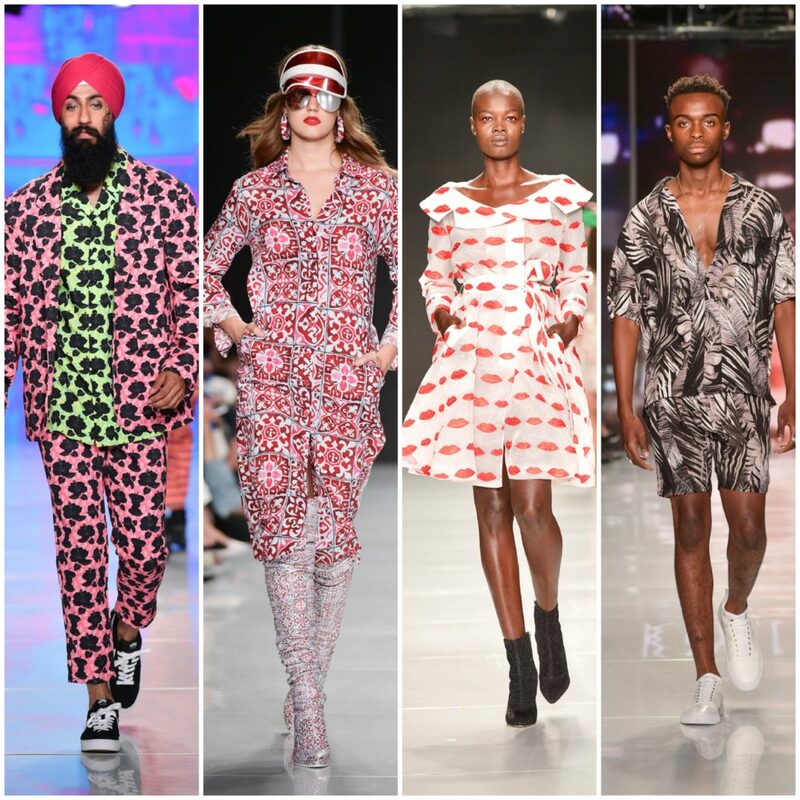 Opening Day 1, fellow Torontonian and Womenswear designer Victoria Hayes brought bold colour, patterns and accessories alike – through gorgeous crimson’s, blue’s, and stunning gold’s, with her very 1st runway presentation. Being able to weave your way through her beautiful designs, provided an up-close and personal look at her undeniable talent. 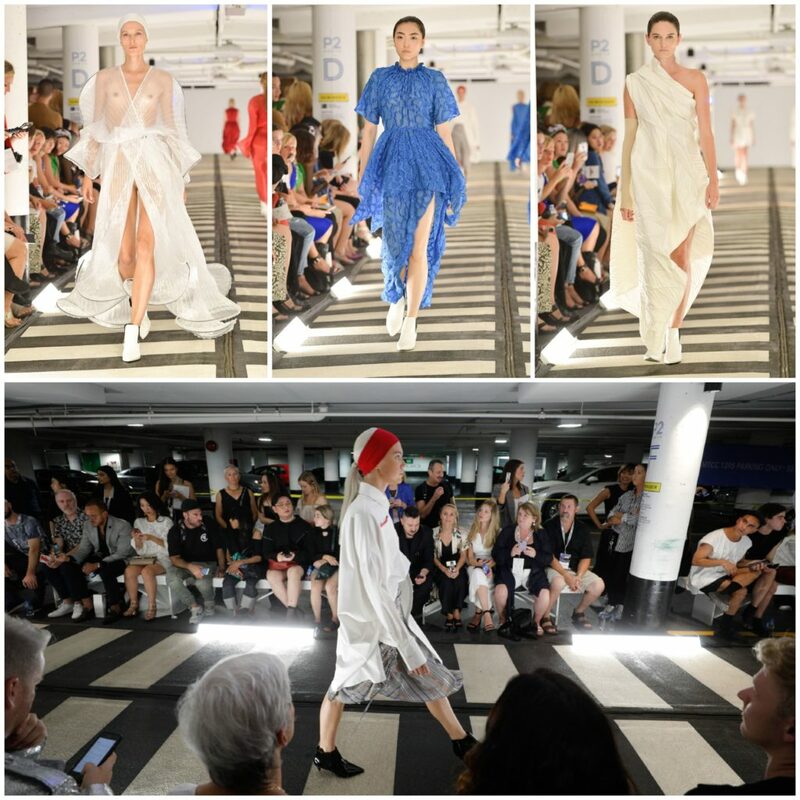 Ignoring the heat at the end of Day 1, guests made their way down to Yorkville Village’s parking level 2, for the incredible Sid Neigum – who showcased his beautifully innovative Spring/Summer 2019 collection. His perfectly structured signature designs stopped traffic for all the right reasons. Jordan Erin McKay did it again. The always anticipated Hendrixroe, closed this seasons Toronto Fashion Week runway with a show-stopping collection. Always managing to outdo herself season after season, this Spring/Summer’s “Innerbloom” presentation opened and closed with Canadian rappers k-os & Jazz Cartier amongst the gorgeous runway models, intensifying the incredible energy that McKay always manages to bring. Her powerful “glamorous rocker couture” looks made us all excited for everything S/S19. Three full days of fashion, culture, photography & style once again amped up the characteristics of Toronto’s most prestigious luxury neighborhood – iconic Yorkville Village. From what we witnessed throughout this Toronto Fashion Week, anticipation is already at a high to see what Fall/Winter 2019 has in-store.